Being Frugal and Making It Work: Girl Scouts Celebrate 100 Years - $50 Gift Card Giveaway! Girl Scouts Celebrate 100 Years - $50 Gift Card Giveaway! 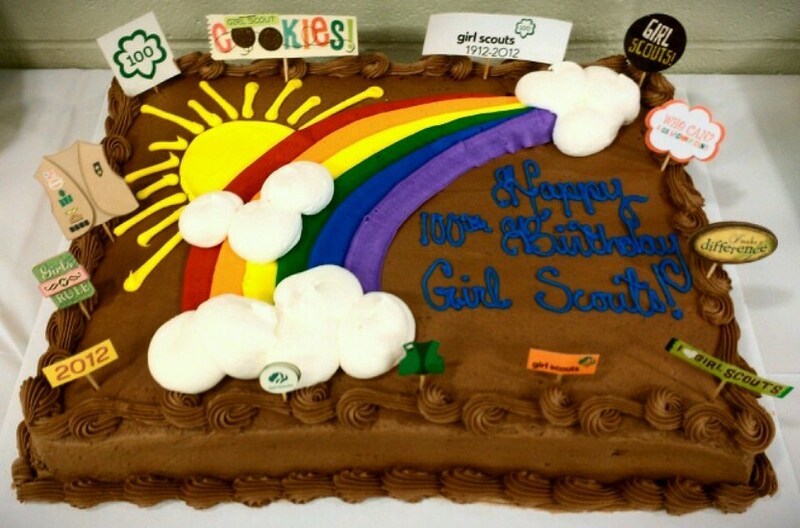 Girl Scouts just celebrated a milestone birthday, 100 years! My daughter has been a Girl Scout for three years now, and she absolutely loves it! We are currently in the process of delivering Girl Scout Cookies, my little Brownie sold 400 boxes this year in less than two weeks. My daughter's troop celebrated the Girl Scout's 100th Birthday with a fun party at a local indoor water park. They played Girl Scout trivia, went swimming, and enjoyed a birthday cake too! 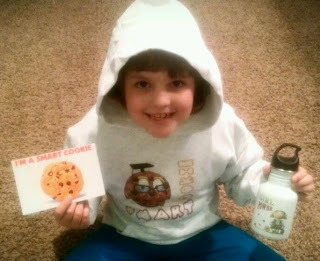 What better way to celebrate than by sporting some cool Girl Scouts gear... My daughter absolutely loves her "Smart Cookie" hooded sweatshirt and "Girl Power" stainless steel water bottle! In fact, all of her Girl Scout friends are begging for them now too. They would look so cute if they all had matching sweatshirts. My daughter absolutely loves her new hoodie, and wants to wear it every day of the week. I've washed it a few times already, and it still looks as good as new. I love the hoodie because it is soft, warm and super cute. The water bottle keeps her drink cool and it is the perfect size. Perfect for on-the-go and sporting events. The thing I love most about CafePress is their variety! They have unique and quality items for every occasion. Their shipping is quick and their customer service is top-notch! It's where the world turns for unique products that express what people love most (on average, some 135,000 new designs are added each week). From the latest pop culture phenomenons and political scandals to favorite hobbies, activities, causes and interests, it's easy to find one-of-a-kind designs and merchandise at CafePress.com. Through some 2 million shops, customers can choose from over 300 million products on every subject imaginable — from apparel and drinkware to posters, electronic accessories and more. Plus users can make their own designs with our easy online design tools, then buy them, share them or sell them in their own online shops. 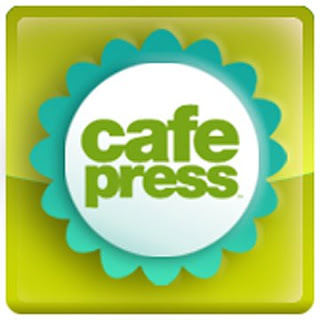 CafePress.com today ships over 6 million products annually, and has over 11 million unique visitors to our website each month. I would love the "Magic T Shirt"
I would purchase a "Hockey Mom" shirt. I would love the "Magic T Shirt". I'd get a hunger games hoodie. I would probably get the Tudor Rose Tshirt and the Auntie shirt for women. I really like the "Custom Hoodies." I'm not sure what color I would pick, but I really like the Pale Pink color. Nice! I would like one of the Twilight items!